Reiki is a Japanese word (pronounced RAYKEE) which means “universal life-force energy”. All living things have a life sustaining energy running through them, through a network of channels in our bodies called “meridians” and outside our bodies called “aura”. The Ki is an energy which travels through our bodies at high vibrations and frequencies which make it difficult to see, but can be detected by various forms of electro-magnetic equipment. Reiki, operates at a higher and faster vibration than the Ki that is present in the physical body and the aura, so it can move through all parts of the human energy field to break through energetic blockages and promote healing. 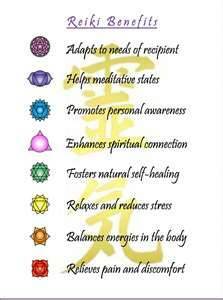 Reiki is an holistic treatment as it creates positive benefits for body, mind and spirit, encouraging deep relaxation, a sense of wellbeing and assisting the physical body’s own healing ability. In a typical treatment the therapist places that hands non-intrusively on or near the body, in a sequence of positions, usually on or around the main energy / chakra points. Reiki also has the same power if received over distance. Adults, children, animals, birds, flowers, anything with a vibration travel through them can be treated. Although anyone has the ability to use their life force for healing, Reiki isn’t automatically accessible to us. 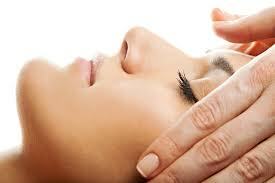 A Reiki Practitioner has undergone specialist trainer plus a number of attunements by a Reiki Master. This process allows the practitioner to gain unique energetic vibrations of the Reiki spiritual healing energy. Once a person has been attuned to Reiki they will always be able to access it easily by just intending to use it for self-healing, or with others. Reiki originated in Japan in 1920’s when Dr Mikao Usui rediscovered a way of channelling healing energy. After a 21 day fasting period he was struck by a great light and received spiritual empowerment and enlightenment. After his experience he was able to heal himself and others through touch alone. He realised he had discovered a healing power. After many successful healings Reiki healing clinics began to be formed in Japan and over time Reiki Master’s have trained other’s in the healing practice. The power of Reiki has been passed from Dr Usui to other Masters, who attune others practitioners. 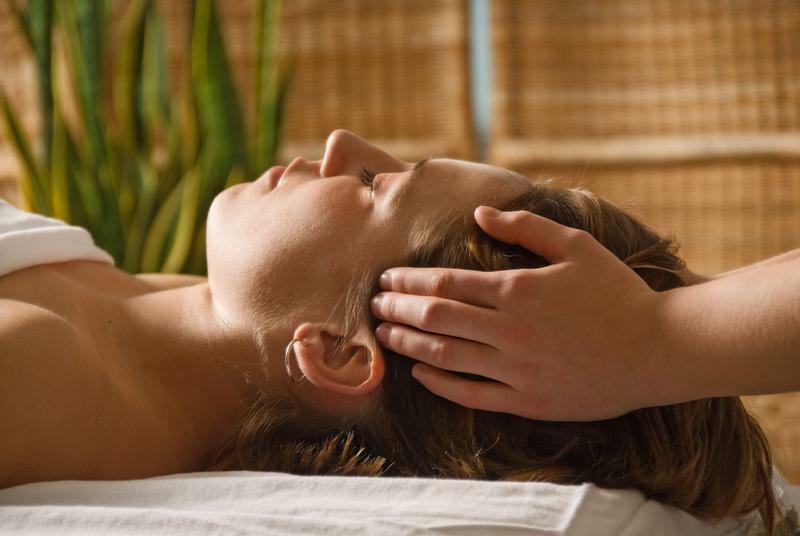 Gradually the treatment is being practiced in many countries and becoming more well known, as the healing power of Reiki is being realised more and more. Reiki healing provides stress reduction and relaxation, triggering the bodies natural healing abilities, improves health, well-being and balances life energies. I often offer to send Distance Reiki, this enables me to send a full treatment to someone who can’t attend a hands-on treatment, with exactly the same effectiveness. To send distant Reiki I go through a series of rituals and think of the person as a send the flow of Reiki to the individual for their highest possible good. The flow will be as strong as a hands-on treatment. As I say the persons name or imagine the persons face Reiki is beamed to the person requesting treatment, the person who is receiving the Reiki has to want it at least on a subconscious level, otherwise the Reiki was not flow. I am open to receive requests for distant Reiki from Friends, Family, Colleagues and Clients and will always find time to carry out distance Reiki. Feel free to send me a private message – this is a free service and I will not ask or need to know the reasons for receiving Reiki.